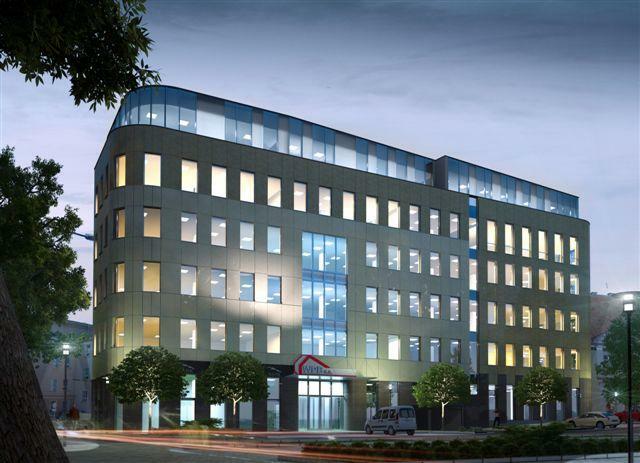 Business Centre WPB is a modern office building with a usable area of 4 088 sqm. 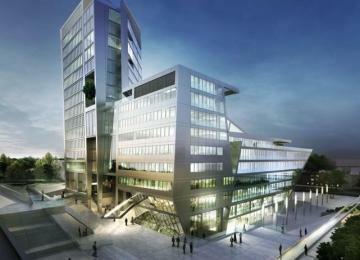 The 5-storey building is equipped with a reception and lifts. 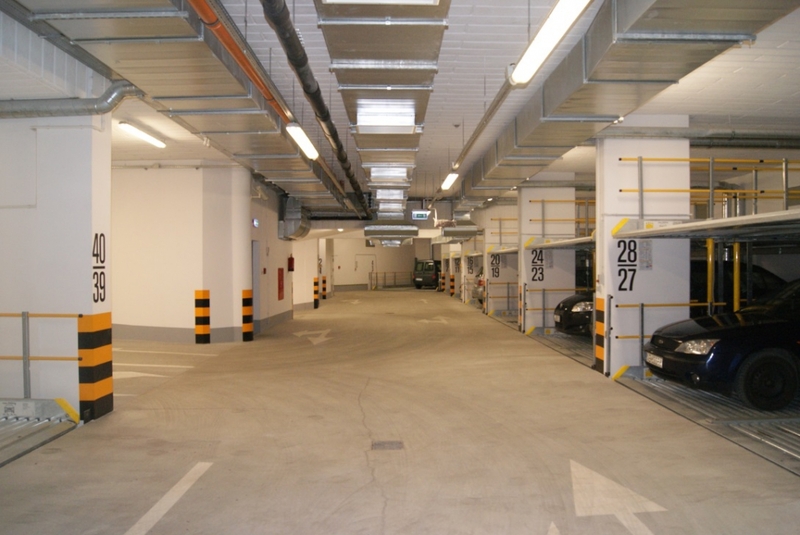 There are 60 parking spaces in 2-storey underground parking. 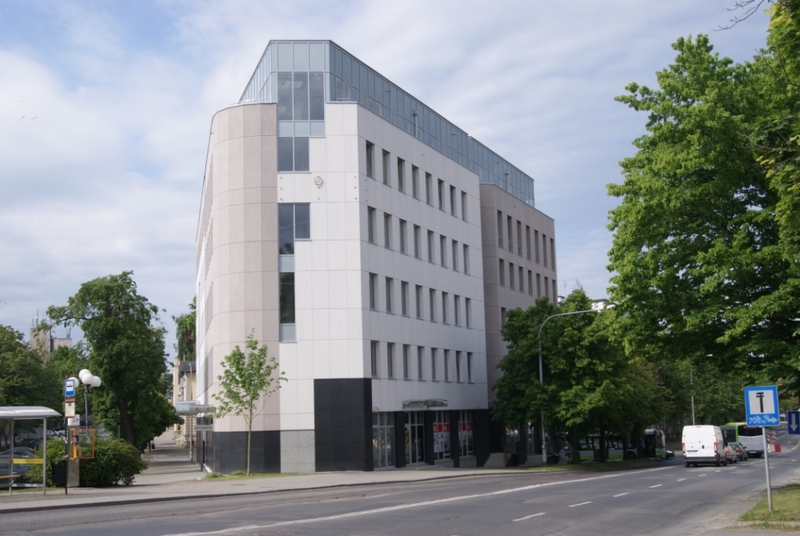 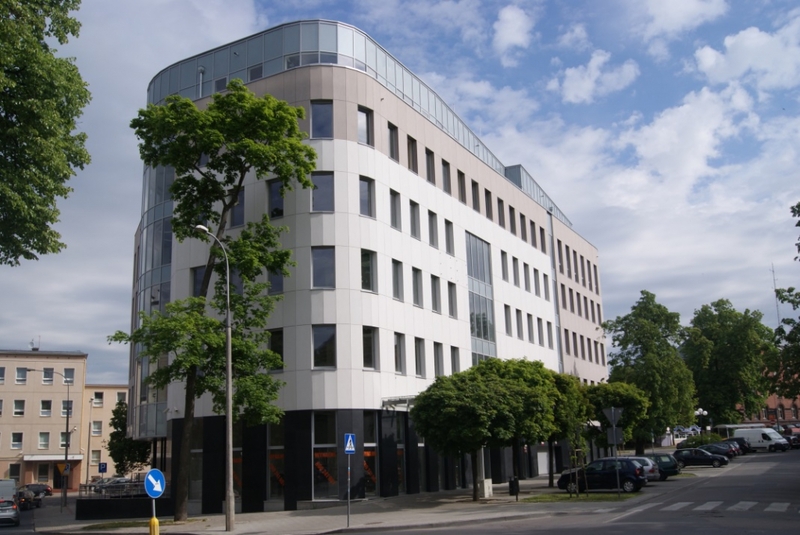 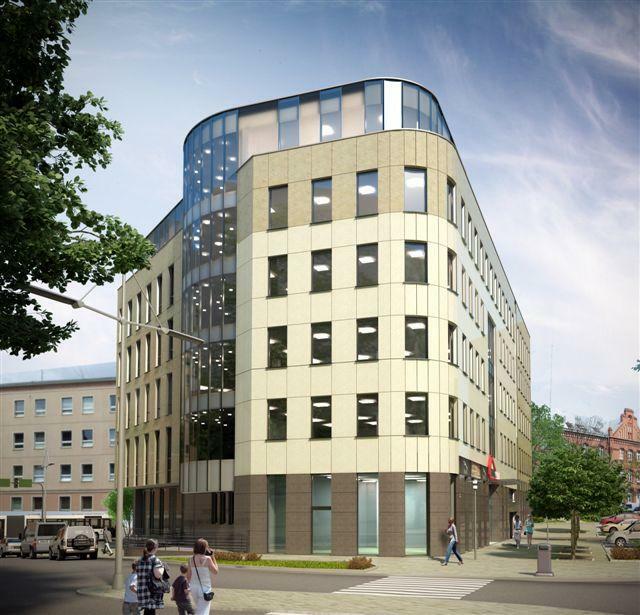 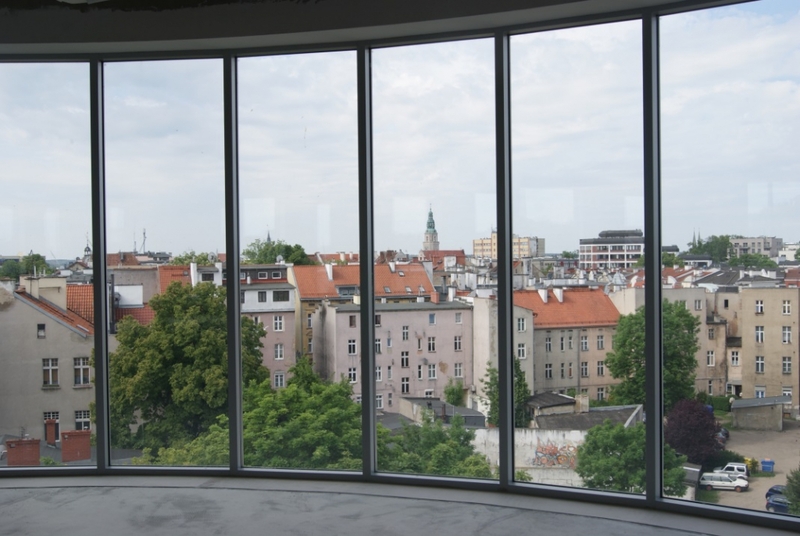 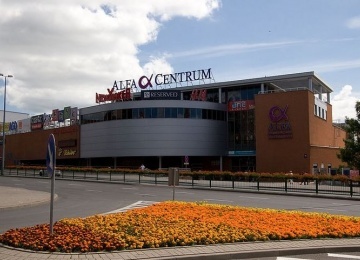 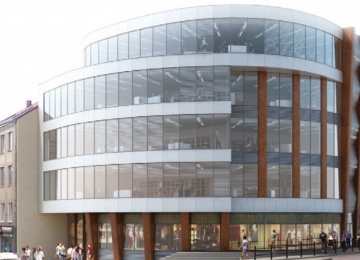 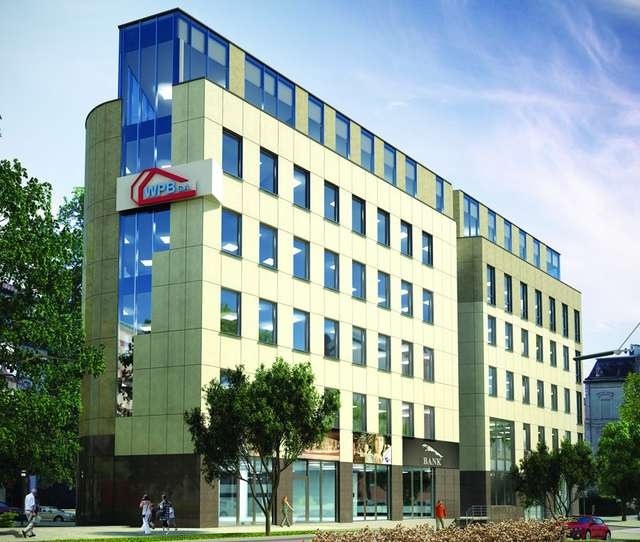 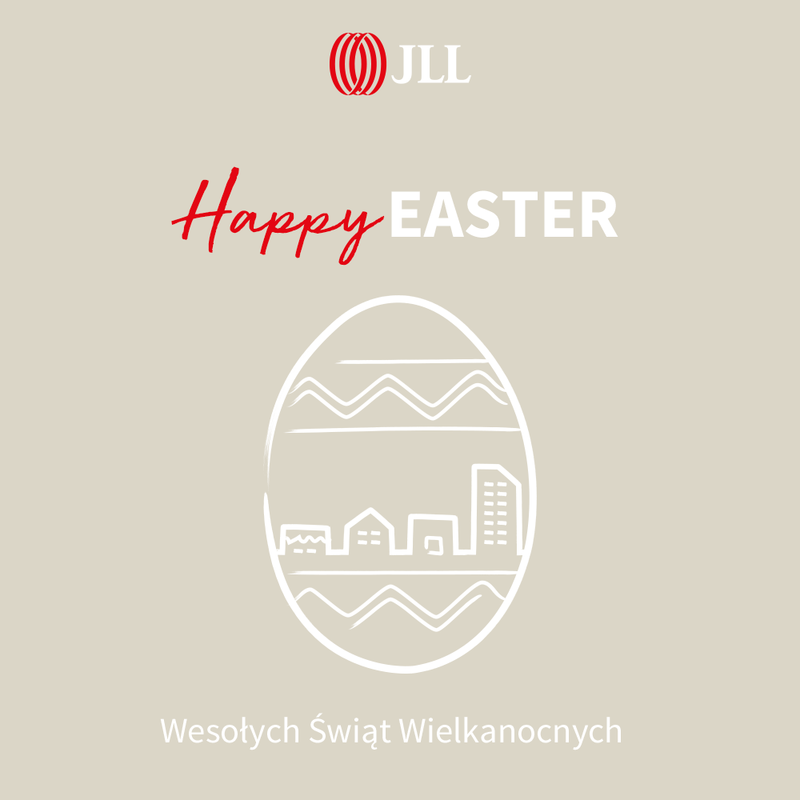 The office building is located in the city center of Olsztyn and is characterized by great access to public transportation. 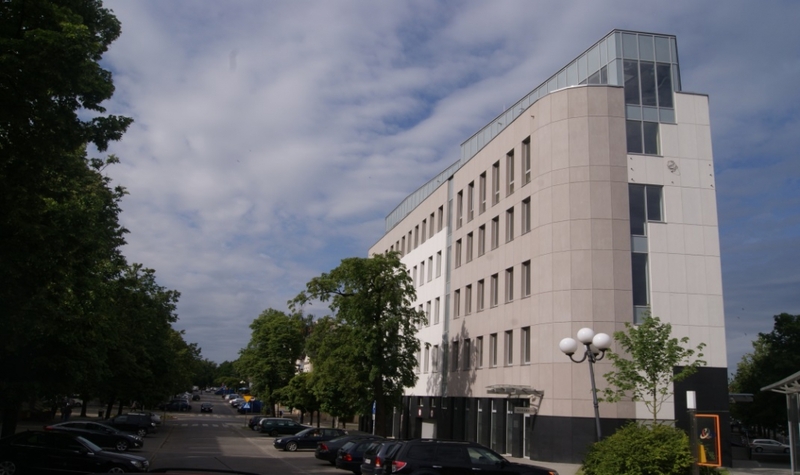 There are banks, a court, a local government and Marshal's Offices located in the vicinity.